S'mores strawberries at Noela are pure heaven. 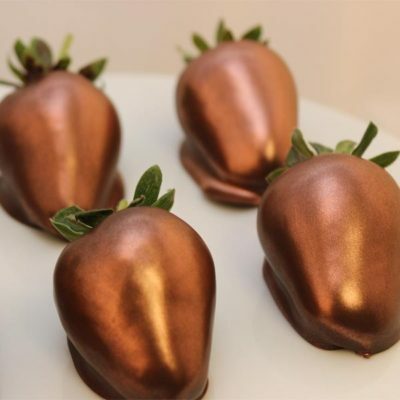 Ripe juicy strawberries hand dipped in our signature dark Belgian chocolate blend then hand decorated with fluffy marshmallow and graham crackers. They are then topped off with more delicious dark Belgian chocolate. Your strawberries come in a gorgeous red gift box with a satin ribbon and a personalized gift card. S’mores strawberries at Noela are pure heaven. 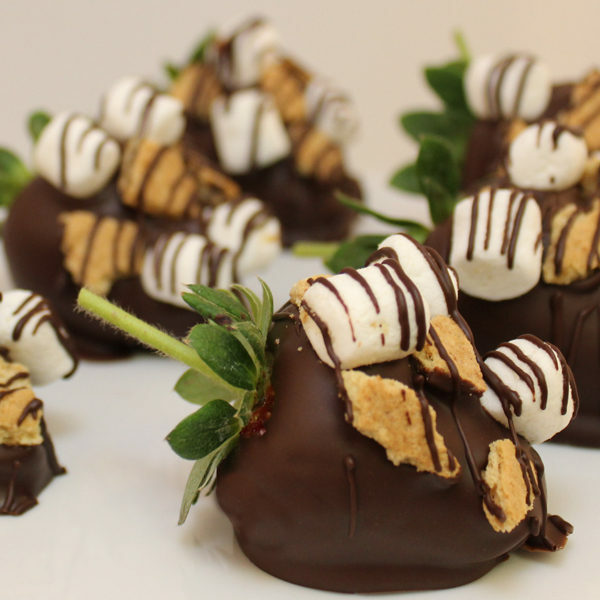 Ripe juicy strawberries hand dipped in our signature dark Belgian chocolate blend then hand decorated with fluffy marshmallow and graham crackers. They are then topped off with more delicious dark Belgian chocolate. 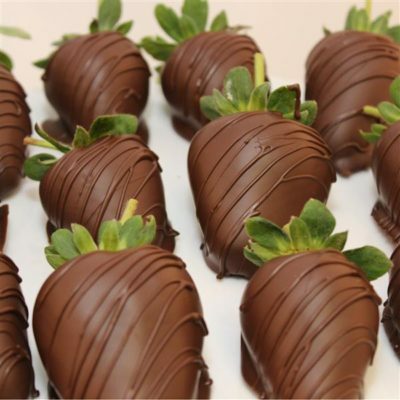 Your strawberries come in a gorgeous red gift box with a satin ribbon and a personalized gift card.